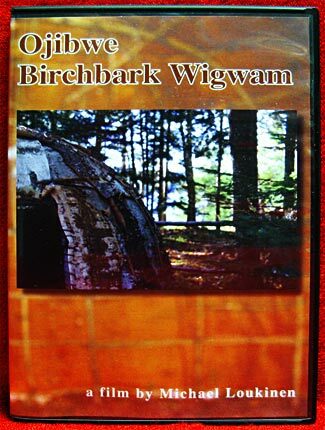 Ojibwe Birch Bark Wigwam, produced and directed by NMU sociology professor Michael Loukinen, is meant to show the importance of the wigwam in Ojibwe culture, as well as the extensive amount of work it takes to make one from the ground up. “This (film) shows the ancient survival knowledge of the Ojibwe,” Loukinen said. “They lived for thousands of years in homes like this in the U.P. You can walk outside right now and come back and tell me how you’d like to live in a wigwam. Michael Loukinen, professor of sociology at Northern Michigan recently premiered his latest documentary film, "Ojibwe Drum Songs", which offers a revealing glimpse into the life of an Ojibwe elder, his stories and the songs that come to life around the drum. Dr. Loukinen produced the film with Grant Guston of Lake Effect Media. 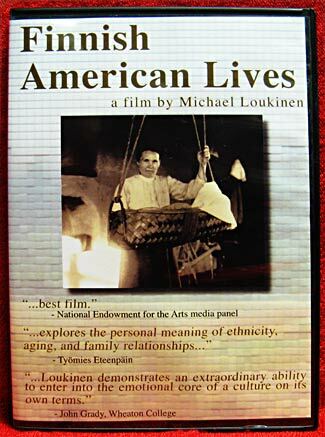 Loukinen was invited by the Lac Vieux Desert Band of Lake Superior Ojibwe in 1996 to produce documentaries and a digital archive of their traditions. 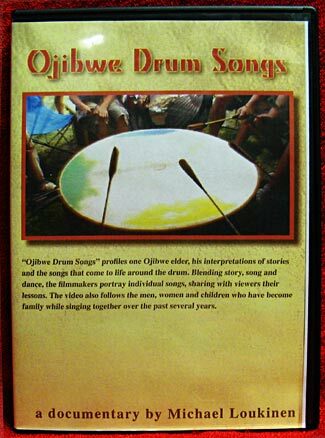 Ojibwe Drum Songs is the fourth film in the series. It blends story, song and dance. “The drum is the oldest-known instrument and an essential aspect of Ojibwe life,” Loukinen said. “It’s believed a spirit resides in the drum and that it must be treated with reverence and respect." This is actualy three films, each edited for apprpriate classroom length. Those seeking deep understanding should watch it repeatedly. Part 1: Childhood years were spent in distant Catholic boarding schools where expressions of tribal culture were punished. 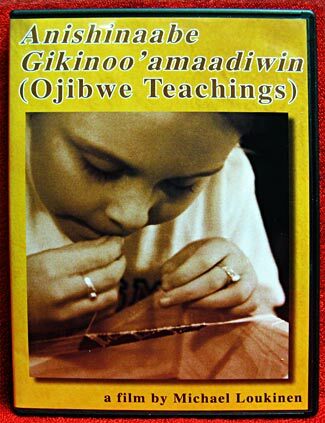 Part 2: Documents the Lac Vieux Desert tribe's efforts to teach their expressive traditions of beadwork, drum singing, the Ojibwe language and other life lessons. Part 3: Explores the identity one can derive by learning spiritual beliefs. 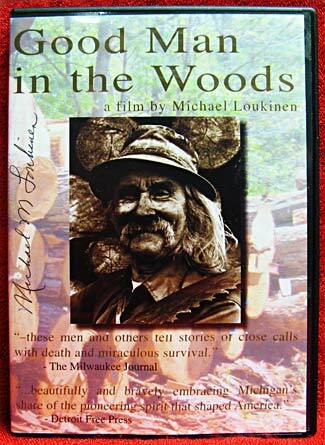 This documentary explores the lives of survivors of the traditional wilderness occupations—trappers, loggers, and commercial fishermen—who depict the unique character of the U.P. Michael Loukinen has captured an important part of Upper Peninsula history in his film "Finnish American Lives". The 45-minute documentary attracted a big audience for its first public showing on WLUC-TV. The film showed three generations at work and at play on a farm near Ironwood. The oldest member of the family is a 92-year-old Finnish immigrant whose roots in many respects have determined the lives of the subsequent generations. The old-timers life parallels the 20th century history of the U.P. He was born and raised in Finland, then worked in logging camps in the central U.P., in Quincy Mining Co. Copper mines in Hancock, and on the farm in the western Upper Peninsula. Logging, mining and the family farm: the backbone of the peninsula. What you'll see in this video: Bears of all sizes, 4 Boone & Crocket kills. Learn to distinguish males from females and Record book animals. 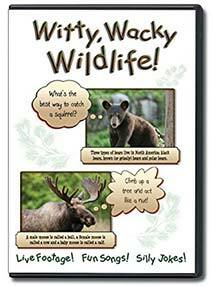 "Witty, Wacky Wildlife" DVD on the Fun Tunes for Kids label by Brent Holmes. You and your children can watch live video of moose and bears and other wild animals while listening to your favorite songs from the Moose Tunes and Bear Tunes for Kids CDs. All of the music on this DVD was produced by Emmy nominee Dave Hoffner. 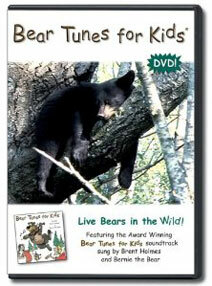 Children will also learn over 120 fun facts about moose and bears as they watch this DVD. In addition to the cute songs, the great video and the fun facts, there are over sixty of the silliest wildlife jokes you'll ever hear. The bear asks "What's the best way to catch a squirrel?" The moose answers "Climb up a tree and act like a nut!" And it's all accompanied by the fine vocal talents of Brent Holmes! DVD is New, Factory Sealed. 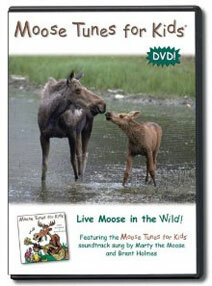 "Moose Tunes for Kids® is one of the bestselling children's CDs in North America. Now you and your children can watch live moose in the wild while listening to your favorite Moose Tunes! You'll see bull moose with their enormous antlers. You'll view cow moose and cute little moose calves. In the comfort of your home or vehicle you'll be able to watch moose swimming, walking, running, sleeping, eating and playing. And it's all accompanied by the fine vocal talents of Marty the Moose and Brent Holmes!" 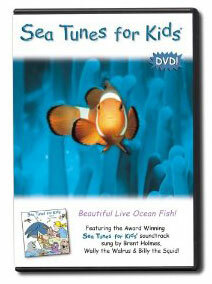 Sea Tunes For Kids is one of the best selling children's DVDs about sea life in North America. Now you can watch ocean animals while listening to your favorite Sea Tunes! In the comfort of your home or vehicle you can watch humpback whales, dolphins and porpoises, sea turtles, manatees and many of your other favorite ocean animals! And it's all accompanied by the fine vocal talents of Wally the Walrus, Billy the Squid and Brent Holmes! Bear Tunes for Kids is one of the best selling children's CDs in North America. Now you can watch live bears in the wild while listening to your favorite Bear Tunes! 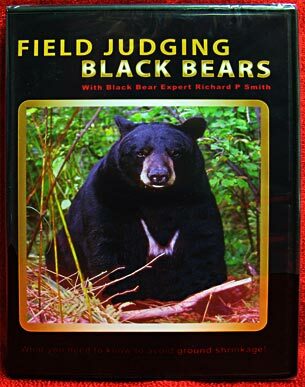 In the comfort of your home or vehicle you can watch bears climbing, walking, running, sleeping, eating and playing. And it's all accompanied by the fine vocal talents of Bernie the Bear and Brent Holmes! 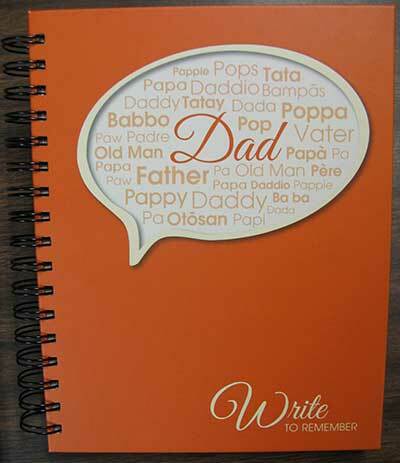 The best gift that you can give dad is your time! 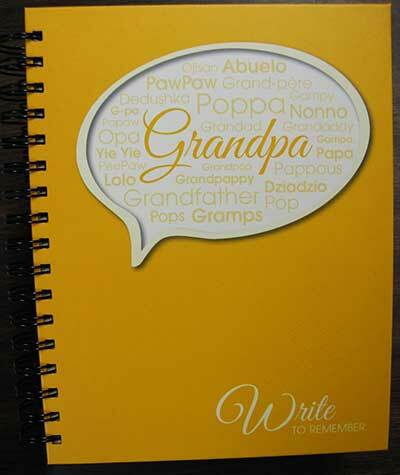 Write to Remember journals are designed in a way that you can ask mom, dad, grandma, grandpa candid questions about their life while you record their story. 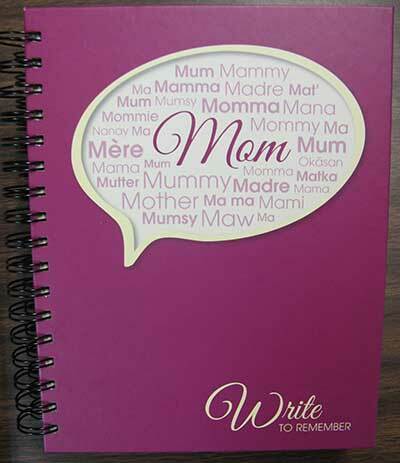 You are provided with a list of conversation starters or you can include your own. With this interview technique, they will love spending time with you, whether in person or by phone. 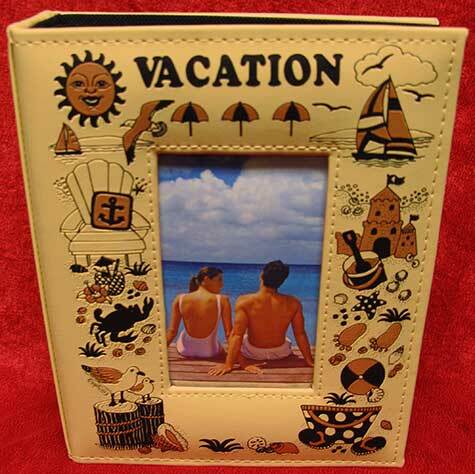 You both will come away sharing a special bond made of love, laughter, and memories. What are you waiting for? Go ahead and start the conversation. The best gift that you can give mom is your time! 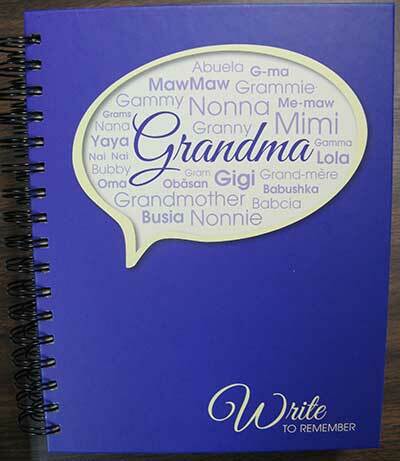 The best gift that you can give grandma is your time! The best gift that you can give grandpa is your time! The fifth book in his "Northern" series revisits the primitive U.P. of his youth, giving the reader a uniquely humorous flavor of the 1940's to mid '50's era when life was full of risks. 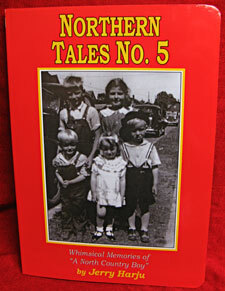 Northern Memories: More High-Spirited Tales Of "Growing Up North"
This is the fourth book of short stories about my clean-cut, formative years in the U.P. ; blood-stirring sagas that include trying to teach my Mother how to drive a Model-A Ford, punishing a dentist bent on extracting one of my baby teeth, a star-crossed 4th grade romance and many other mostly true tales. Jerry shares his thoughts in this collection of columns published over the years in the Mining Journal newspaper. The 3rd book by Jerry. 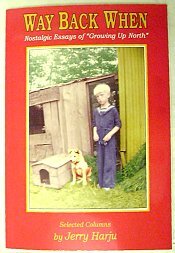 More humorous short stories about growing up in the U.P. 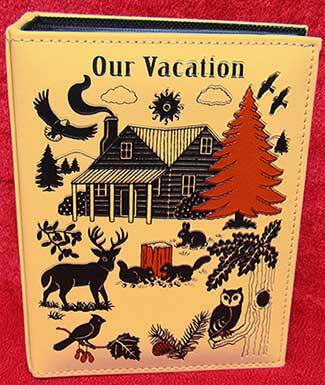 Jerry's 1st book about growing up in the U.P. The story of two average Yooper citizens who are so in debt that they consider a bank robbery. The 2nd book from Jerry. A collection of humorous short stories about the rigors of growing up in the U.P. 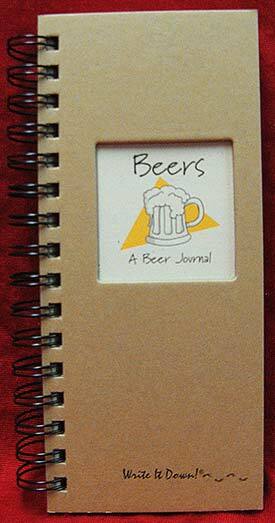 A narrative, often humorous, of Jerry's days at the U of M in the 50's where he pursued a degree in engineering. 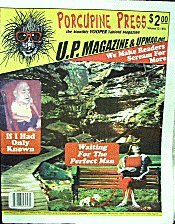 Humorous Stories From The U.P. 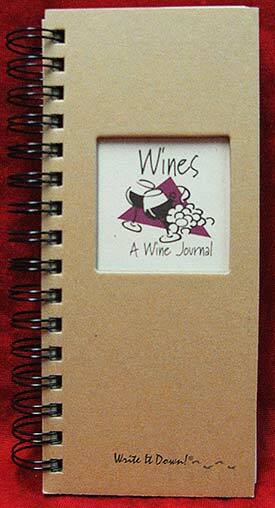 Each story is a bonafide true experience, written in the humorous way of da yooper! 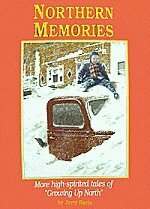 These stories bring back to life experiences from the author's background of adventures in the U.P. and some Canadian Fly-in fishing trips. From the Upper Peninsula of Michigan to northern Wisconsin, here are stories of hunting camp humor, adventure, and local characters. A few fishing adventures are included to add an "off season" bonus.